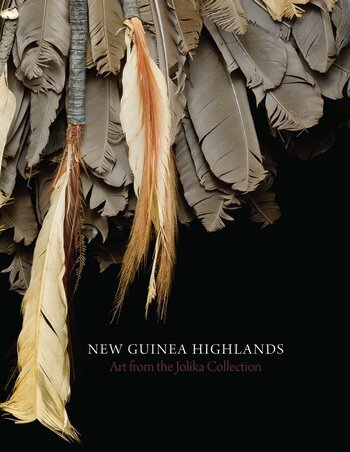 New Guinea Highlands: Art in the Jolika Collection co-edited by Christina Hellmich, John Friede and Terence Hays and co-published by Fine Arts Museums of San Francisco and Prestel is on press. It is the first major publication on the art of the New Guinea Highlands (and probably the heaviest with over 650 pages! ).